Ease into your day with our wake-up service and a complimentary full-size continental breakfast, served Monday to Friday in a relaxing lounge, overlooking the Loring Greenway. Find the groceries you ordered delivered to your apartment by our housekeeping personnel. Let our ever-present concierge staff arrange for housekeeping service for carefree cleaning of your urban home whenever you need it. Do you prefer not to have some of your clothes dry cleaned? You can wash your laundry in the comfort of your apartment home, or in our sunny, spacious laundry room, while relaxing in the attached lounge area overlooking the Loring Greenway or checking your email in the nearby fully-equipped business center. 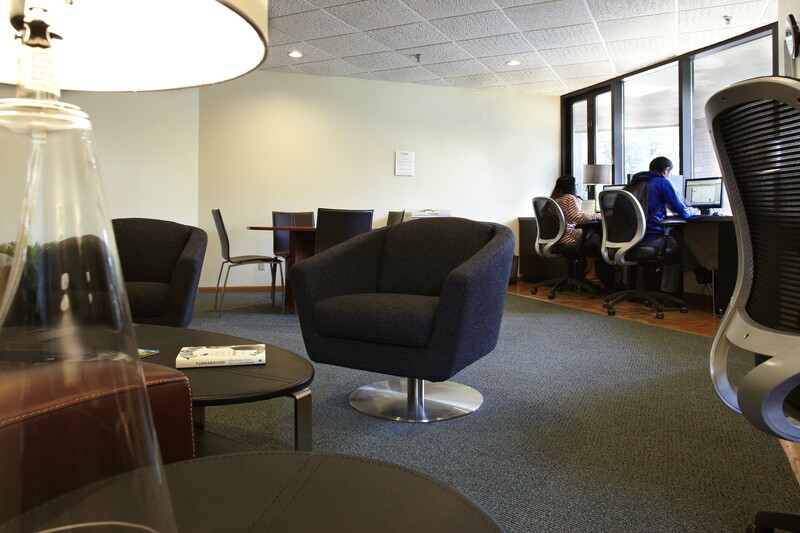 The business center has computers, high-speed internet access, printer, copier and fax machine. 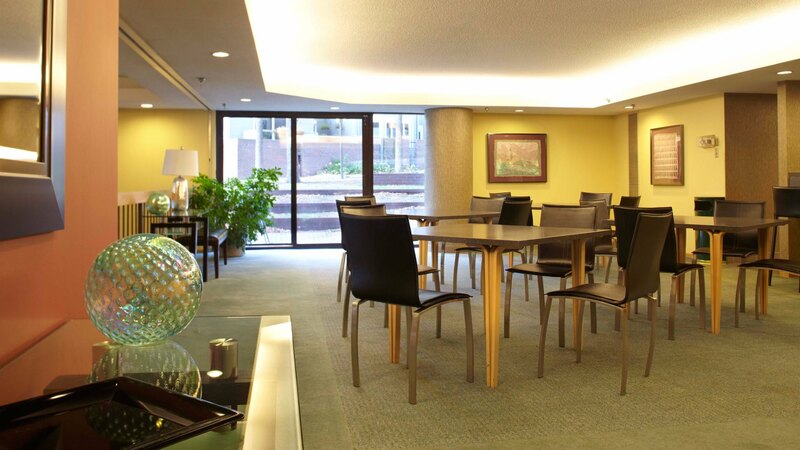 Entertaining your guests or hosting a business event will be easy in our luxurious two-level party room, well-appointed with comfortable leather furniture, a spacious kitchen and wet bar, and with dramatic views of the Greenway. Do you wish to enjoy a ball game or your favorite TV show with your friends? 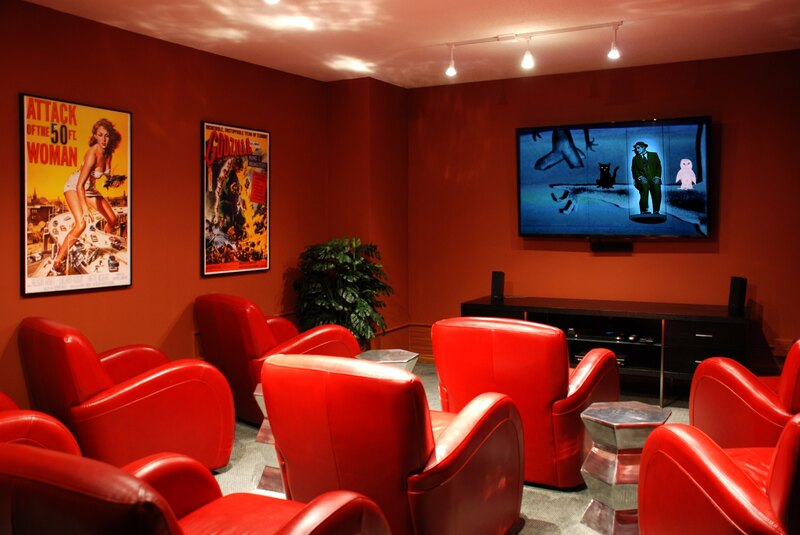 One Ten Grant’s theater room will be available for you, with its comfortable leather club chairs and state-of-the-art video system. 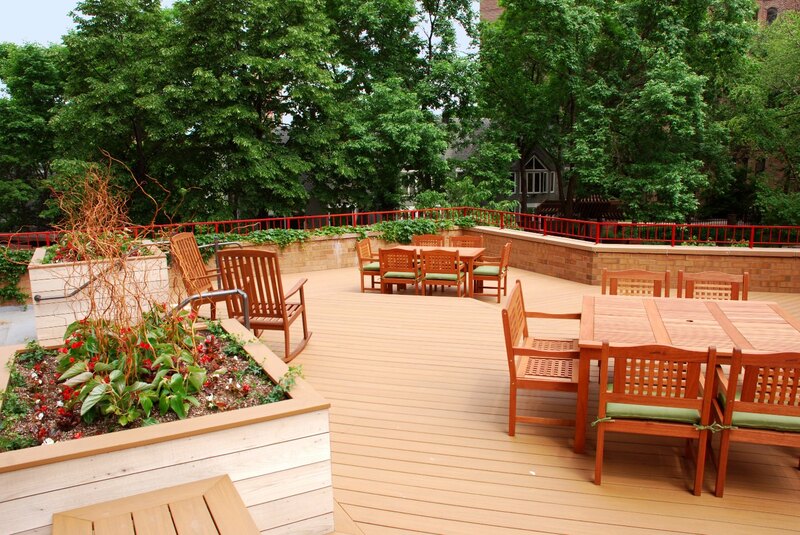 In the warmer months, enjoy entertaining your guests outdoors, and have al fresco dinners on our terrace lounge and sundeck, overlooking the Loring Greenway, with its comfortable gathering and dining furniture and grill facility. Or you may like to have a social time poolside, in the privacy of the elegantly laid-out area around our heated outdoor pool. The Residents of One Ten Grant have access to the spectacular 35th floor party room of our sister property, Marquette Place. Four well-appointed guest suites at Marquette Place are also available for their guests, for a nominal charge. 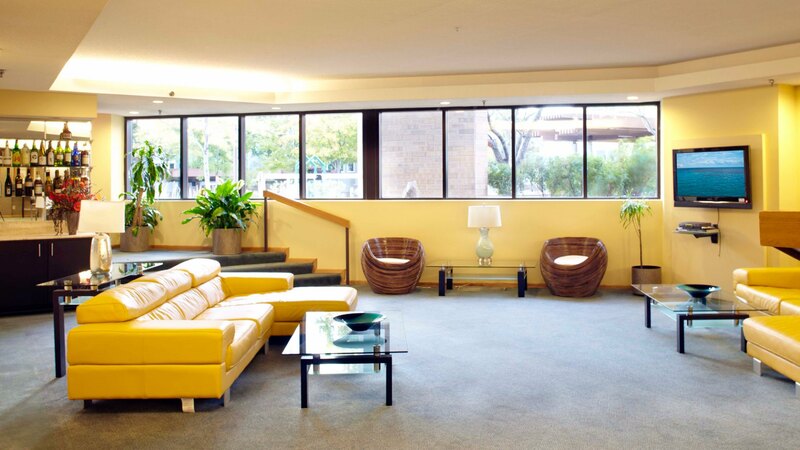 Around-the-clock concierge service, video monitoring throughout the common areas and electronically controlled access to the building and to the parking garage will all contribute to the comfort and safety of your home.